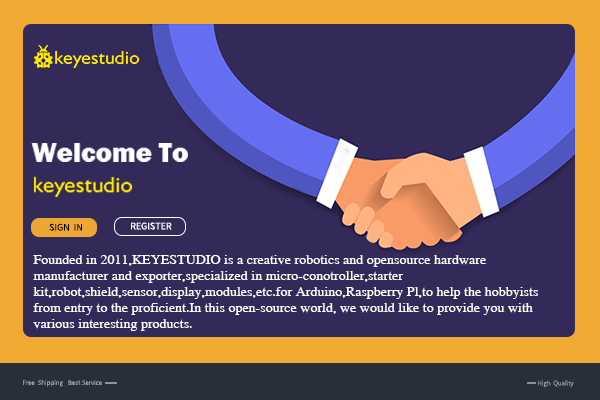 keyestudio Robotale Scratch is used with Aduino Nano. 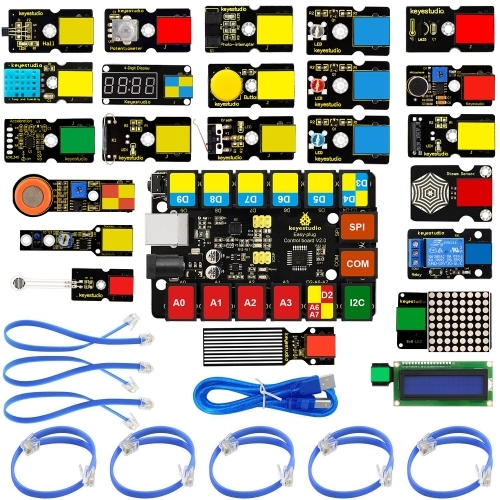 Using the Scratch programming language, you can easily create simple interactive programs with Aduino or create programs based on the input of Aduino from sensors. 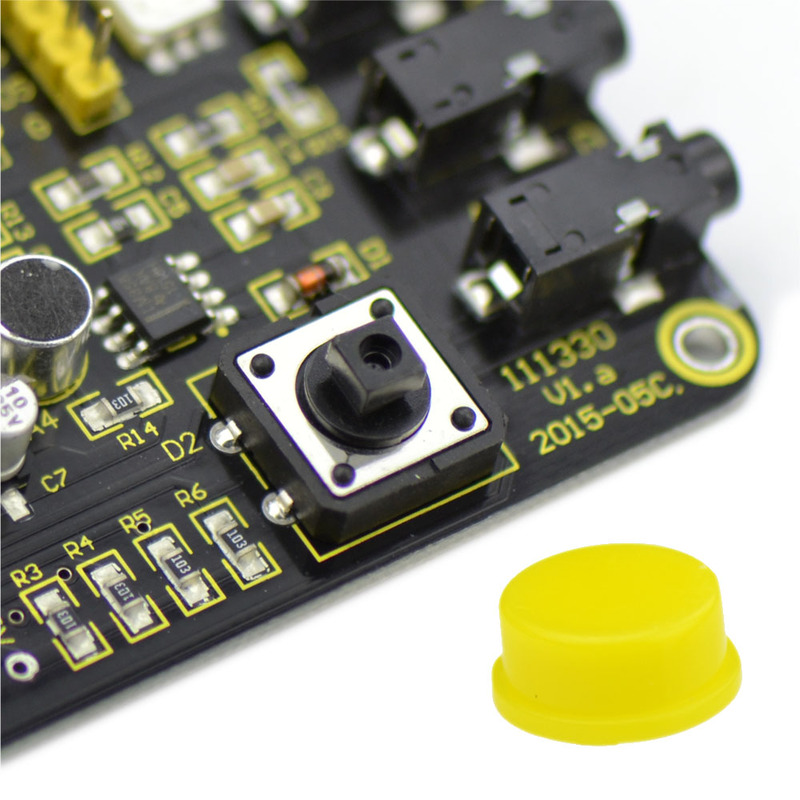 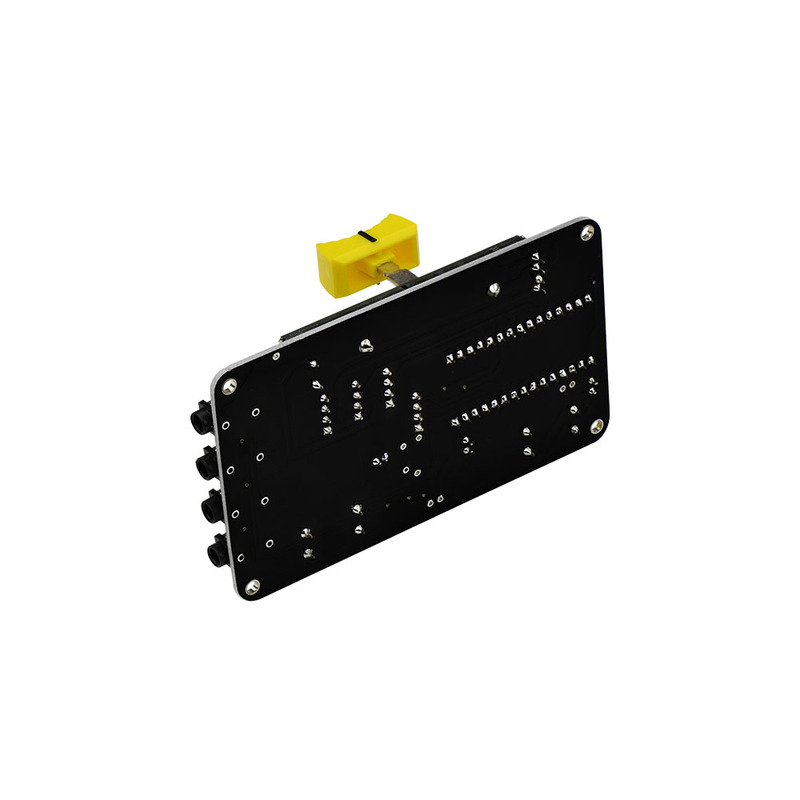 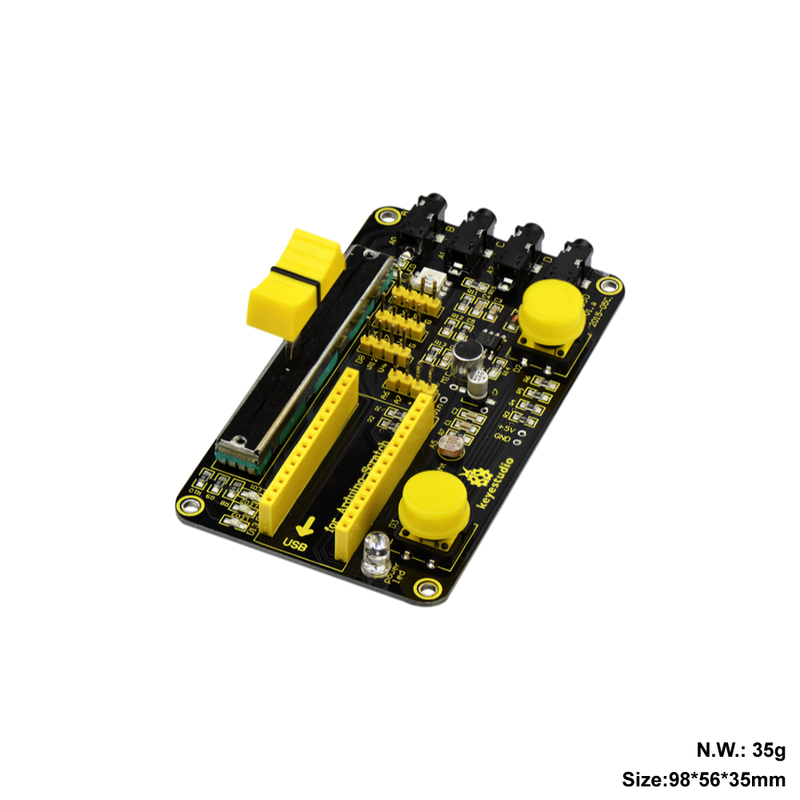 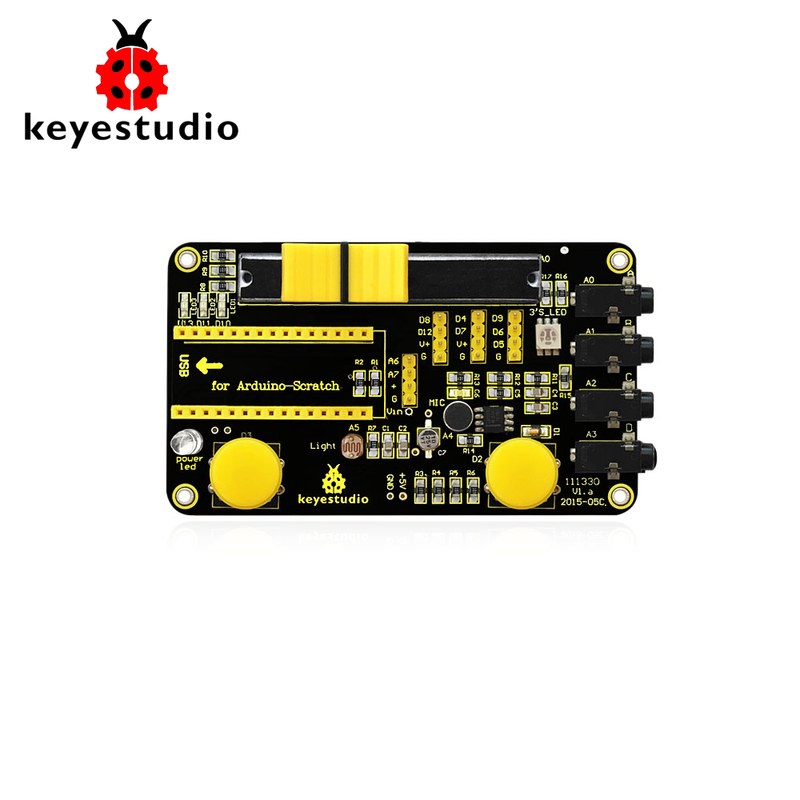 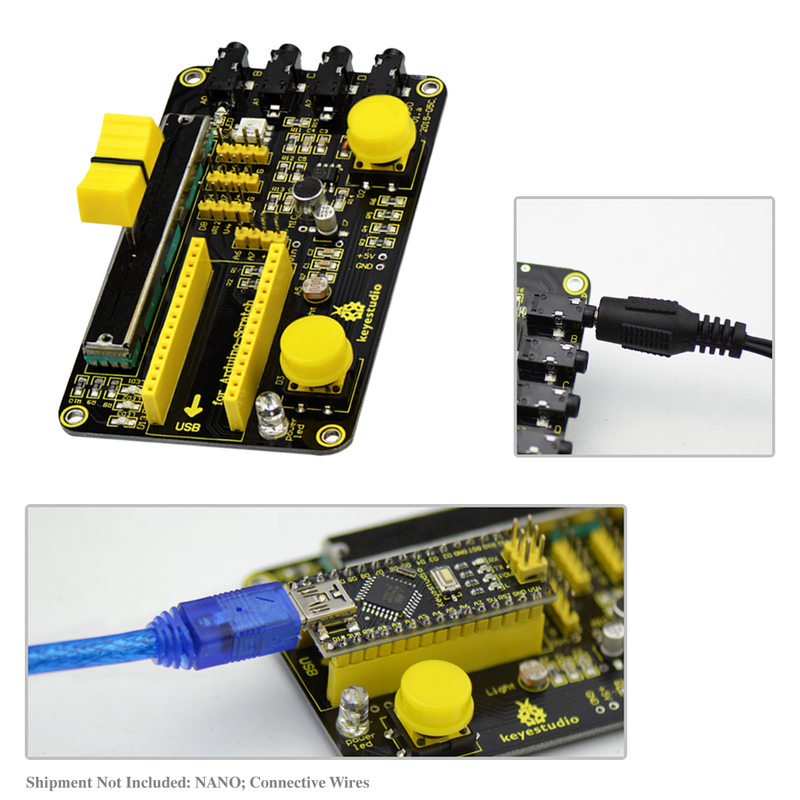 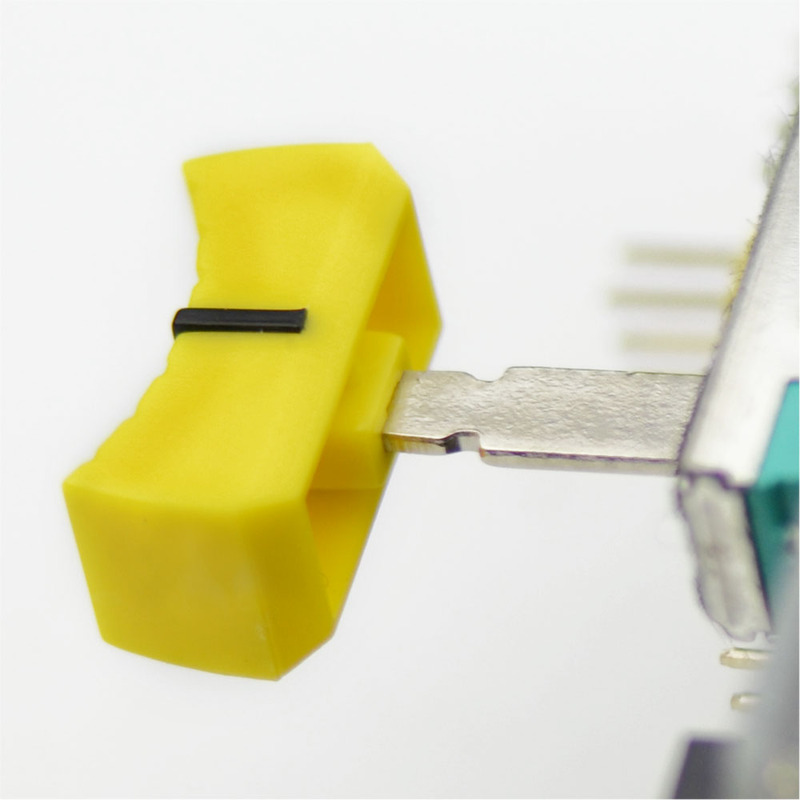 keyestudio Robotale Scratch incorporates a light sensor, sound sensor, a button and a slider, as well as 4 additional inputs that can sense electrical resistance via cables. 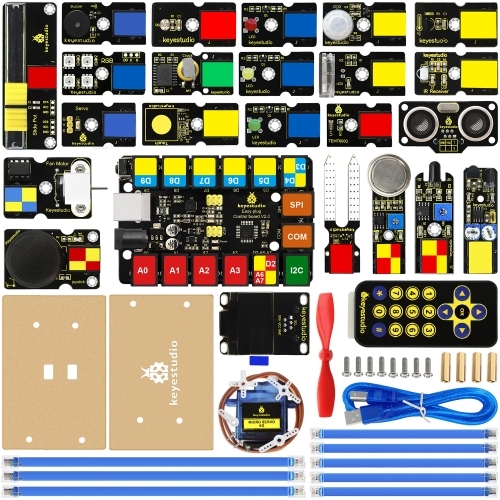 Designed for educators and beginners, the keyestudio Robotale Scratch is a good way to get into the very basics of programming and reading sensors.